That was the most frequently asked question I got after announcing my family’s relocation to Hong Kong. It turned out that I had no say in the matter as the label was automatically bestowed on me upon arrival. If I had the means to be a housewife, it was assumed that my husband made enough to qualify me. Becoming a tai tai, as a wealthy housewife is known in Asia, is a legitimate life goal for many. Whether envied, disdained, ridiculed, or pitied, these women are societal staples. Some are bred because they come from money while others have to climb their way into the club. Even if opportunities in higher education and professional advancement for women are changing that mindset, some only see these as credentials to check-off on their resume. Top prized trophy wives are socially, culturally, and intellectually adept in navigating high society. There is not a definitive guide to tai tai-ing, but it seems that a woman at minimal must marry into a family with enough financial mean so that she does not need to work. 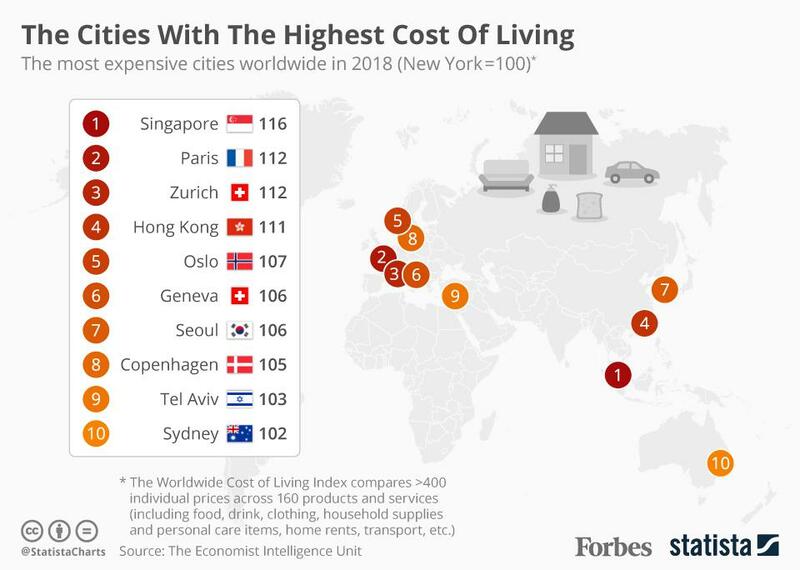 While housewives and stay-at-home-moms are common in the U.S., this prerequisite is actually not attainable for many in Hong Kong given the city’s high cost of living and large income disparity. The median monthly income for an employed person is approximately HK$18,000, but with the median cost for public rental housing at HK$17,800, most families need dual earners to put a roof over their heads. There are different tiers of tai tai-hood. Various factors move a woman up and down the ranks, such as the affluence of her neighborhood, amount of leisure in her day, quality and quantity of her social connections, extravagance of her consumption, etc. At the top echelon are the daughters of Asia’s elites — tai tais of the 0.1% (think Crazy Rich Asians) sleep in past 9:00 AM, employ multiple maids, never do housework, go on international shopping sprees, indulge in regular spa treatments, dress in the latest designer fashion, etc. To Tai Tai or Not Tai Tai? I may be in the minority, but I absolutely hated being called a tai tai. Having grown up in Boston and worked in New York City, I came of age in the Sheryl Sandberg era. No one in my social circle aspired to be housewives, even after having children. Giving up my career, therefore, felt like a betrayal when I moved to Hong Kong; I did not want to be a stereotypical tai tai on top of that. I held out, doing menial chores myself for a year, before I finally brought in a full-time helper — a maid, cook, nanny, and personal assistant rolled into one. The benefits are life changing: no more cooking, washing dishes, folding laundry, or doing chores…period. After messy activities with the Dumpling, our workstation would be miraculously cleaned by the time we washed our hands. Tasks as simple as refilling the water pitcher, making a grocery list, or changing hand towels are no longer on my mental to-do list. Impromptu social outings are now possible because I have a babysitter on-call six days a week. I naturally gravitated towards meeting other expat moms. Through play dates, community outings, school events, and coffee meetings, I learned the ins and outs of daily life, built a support network for my family, and made amazing new friends along the way. Even as I reap the benefits of living a life of relative comfort, the transition was not easy. Loneliness was overwhelming at first because jigg regularly works 14+ hours a day and is sometimes away on business trips. Walking away from my career was a blow to my ego. In a culture where being a housewife is a status symbol, there is still a sense of sadness, even shame, when I tell people that I am a one. My days can be monotonous and mindless if I do not push myself to remain productive since I no longer have engaging projects, demanding deadlines, or ambitious colleagues to challenge me at work. Every year that I am unemployed, I become less employable; I may even be obsolete one day. I am entirely dependent on my husband’s income, so I face huge financial risks if we were to ever separate. The truth, however, is that the perks are hard to give up. Between returning to the grueling grind of New York City or living a life of leisure in Hong Kong, there is no competition. I may despise the title, but being a tai tai, semantics aside, is amazing.